Bike camps, bike challenges and bike friendship | Abloc. 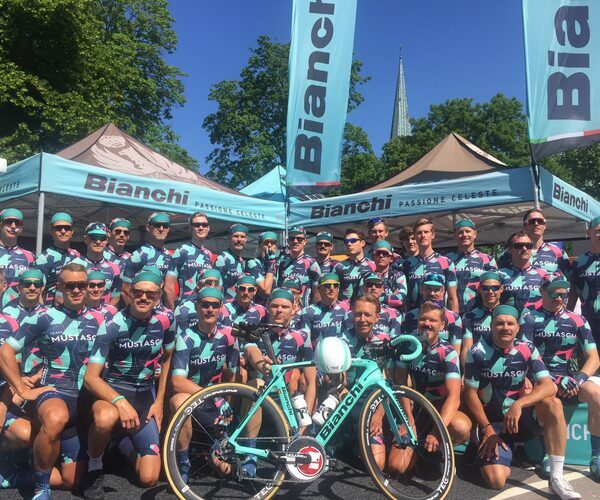 Team Mustach is once again cycling swiftly and stylishly around Lake Vättern to raise money and awareness for the fight against prostate cancer. Entries for the elite team are closed and the 9-hour group filled up fast this year, but there’s still plenty you can do to support us. Stay up-to-date – Subscribe to our newsletter. For us, Abloc is about creating challenges. Daring you to believe that voice inside of you saying “I could do that”. It is about pushing through your limits, together with those around you. We are open and receptive to new initiatives and ideas, especially those that others might consider madness. We usually call those fun! Feel free to get in touch. We give you the opportunity to empty yourself, completely. You’ll spend plenty of time in nature, in blissful agony, surrounded by friends who want you to succeed. Our events are fully-catered and no matter your background, you’ve got plenty to gain. Check out Team Mustasch 2019! We are looking forward to another year of amazing people cycling the gruelling 300km route around Lake Vättern, together. Find out more about the 2019 edition of Team Mustasch via the link below. Winter Challenge 2019 - 5th jubilee! 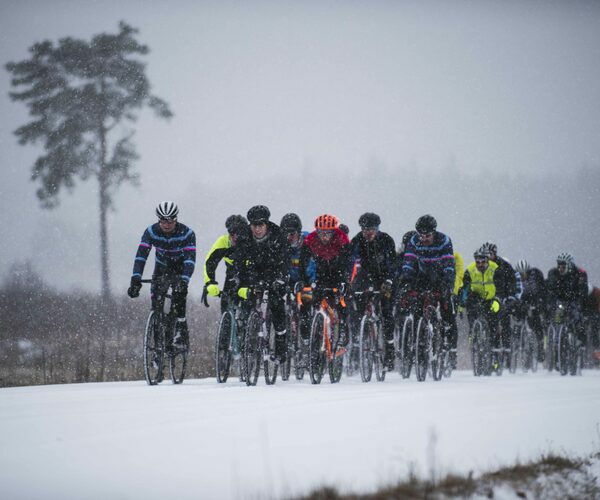 It’s hard to imagine that this year will mark the 5th time that a group of badass cyclists have banded together to cycle around Lake Vättern in the dead of Swedish winter. That’s right – on 28 December 2019, we will again be heading off into the dark to find out what it feels like at the limit of our comfort zone. 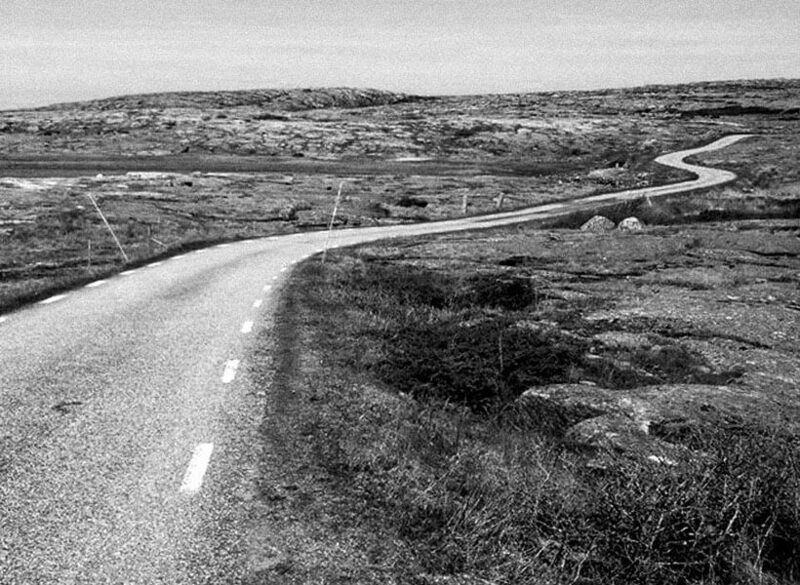 Registration opens in summer, but you can reserve a spot now by emailing us - info@abloc.se. Dreaming of nabbing a PB at your upcoming event? Want to show up your friends on your weekly ride? Or have you finally made the switch to cycling after getting curious about whether your Lycra-clad buddies are onto something? 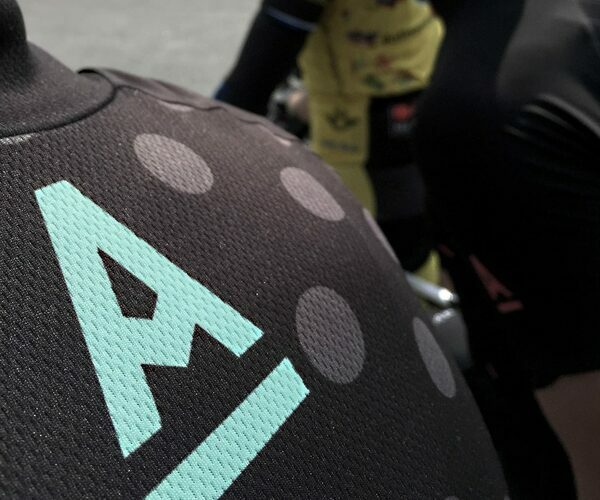 Whatever it is, Abloc can create a personalised training plan to help you reach your training, racing and cycling dreams. Contact us at info@abloc.se to get started. Have you discovered a route so good it seems rude not to share it? Do you have an idea so insane that your friends have asked what’s wrong with you? Contact us at info@abloc.se and we will do it together. Abloc explores the active life near nature in the power of a sporting exercise, individually and together with friends.